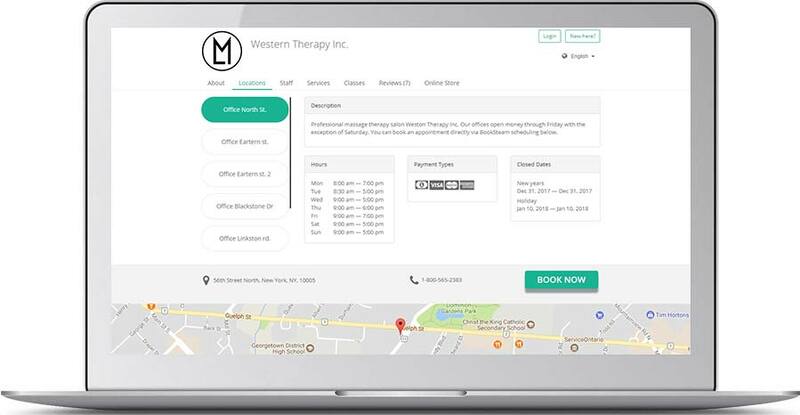 We are on a mission to increase your business revenue, while simplifying your hectic schedule, with our revolutionary online scheduling software. 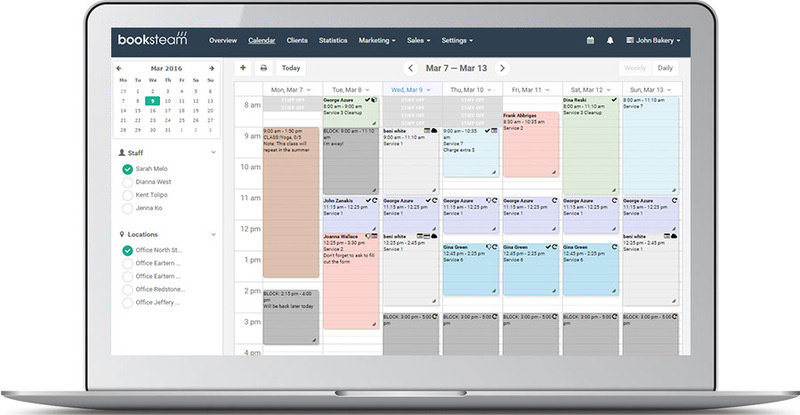 Say goodbye to old-fashioned phone booking and tiresome job of scheduling - BookSteam allows your clients to schedule appointments online in real time. Book & attract new customers online via your fully customizable scheduling webpage. Accept online payments, sell packages/gift certificates & promote your business with special promo codes. Build customer relationships, manage their bookings, raise invoices & maximize your profits. Your customers will love the BookSteam experience with our customizable platform. BookSteam calendar provides you with a clean and simple view of all your bookings. Everything is in one place. Fully customizable booking page (colors, styles and fonts) to match your business aesthetics. Available in multi languages! Your clients will love the convenience of fast and easy-to-use booking system. Allow your clients to make bookings with or without creating BookSteam account! Manage your business and stay in touch with your customers from anywhere. Convenient and efficient way to book your customers. Seamless way for your customers to book on their mobile devices. Manage and connect with all your customers. View their details and records. My clients really appreciate the courtesy when they receive a reminder from my business of their upcoming appointments. I’m able to just set up my automatic email reminders and forget it. Booksteam has made a huge difference in the efficiency of booking appointments. 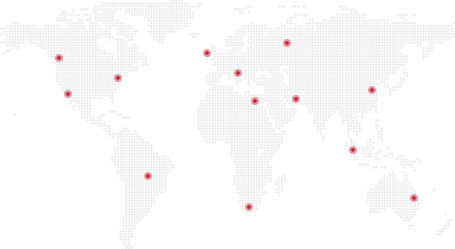 Clients are able to schedule their appointments at any time of the day or night. A huge thank you for making my life easier! Great customer support, and awesome scheduler. My customers are able to book services on-the-go via their phone! Booksteam online scheduling software was designed to benefit thousands of businesses around the globe. Booksteam is perfect for businesses of all sizes, big or small. Below are just some of the industries that use us. 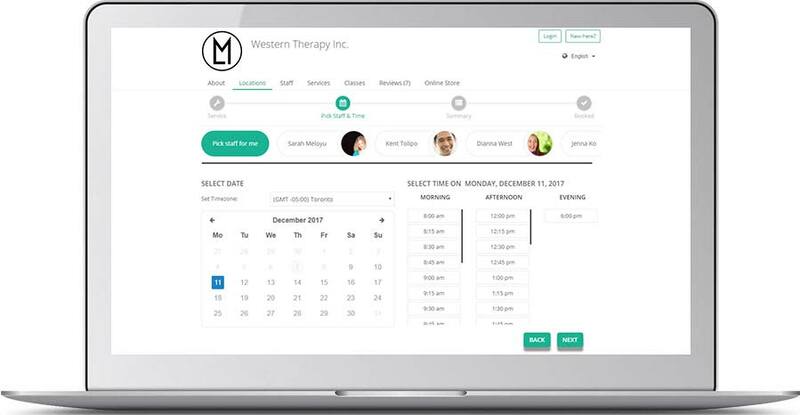 Easy to use, cloud based, online appointment scheduling and class booking app.